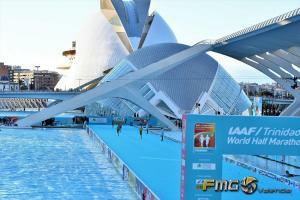 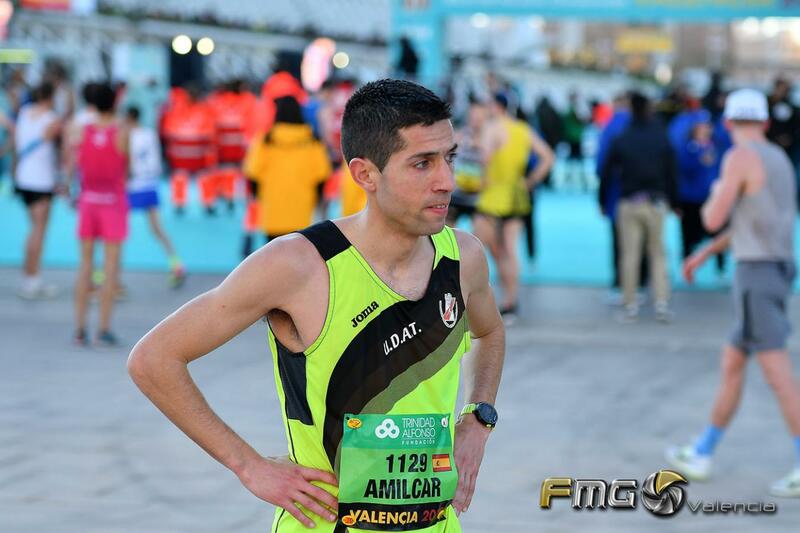 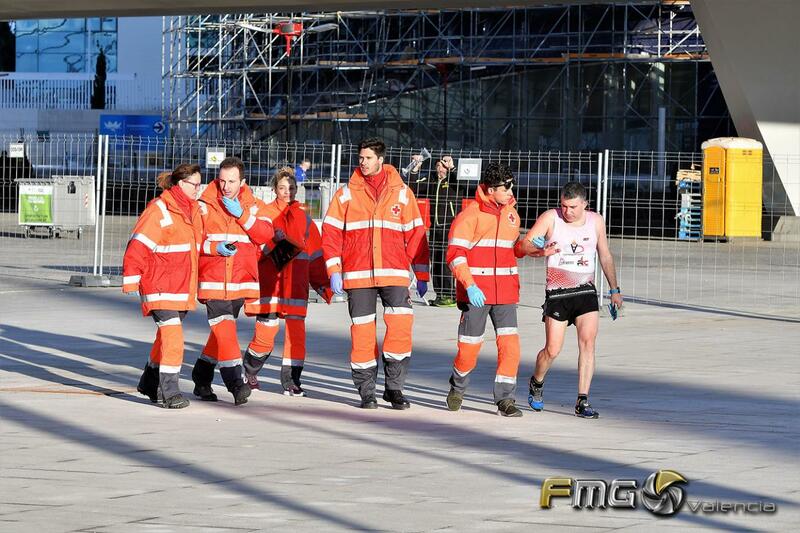 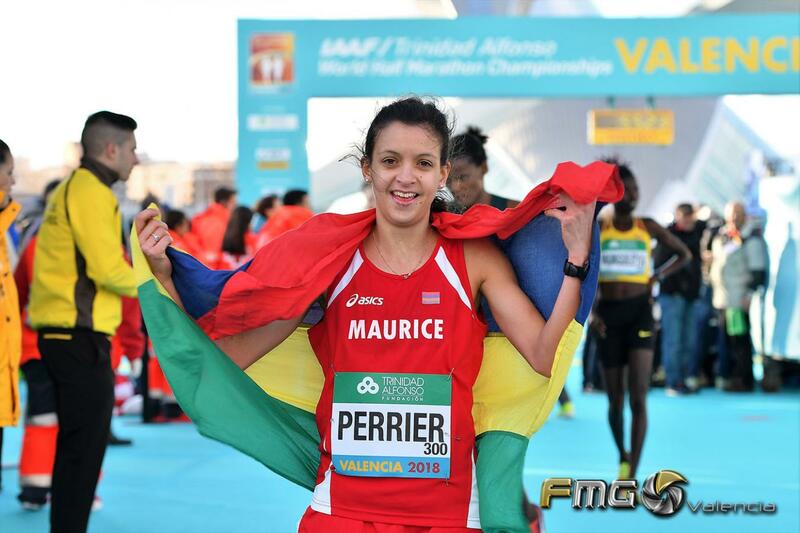 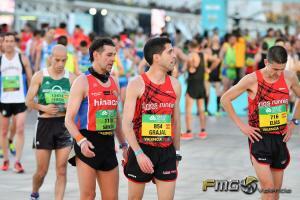 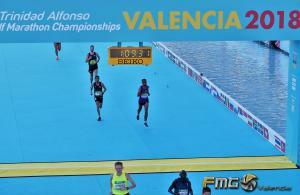 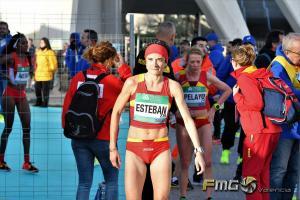 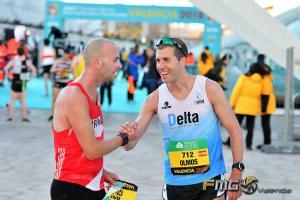 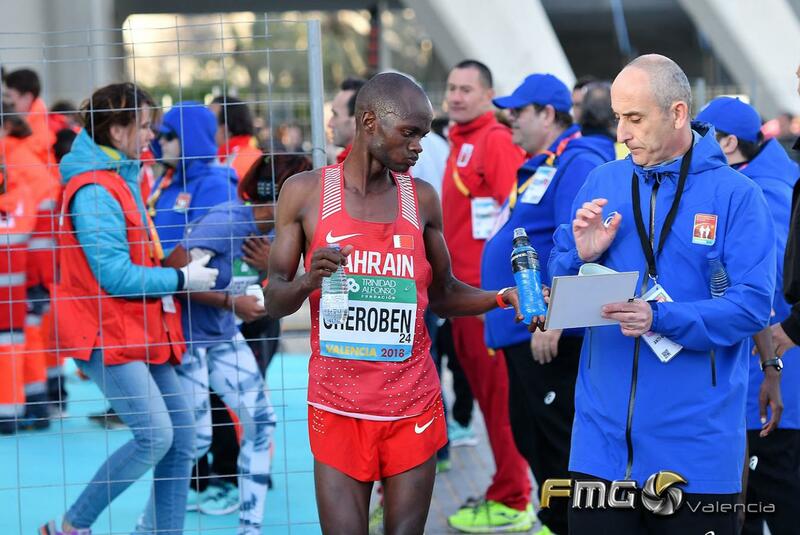 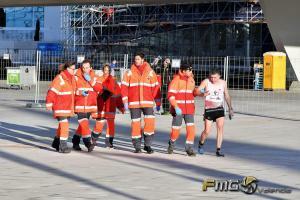 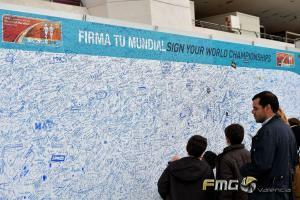 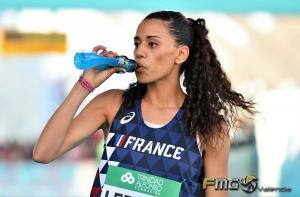 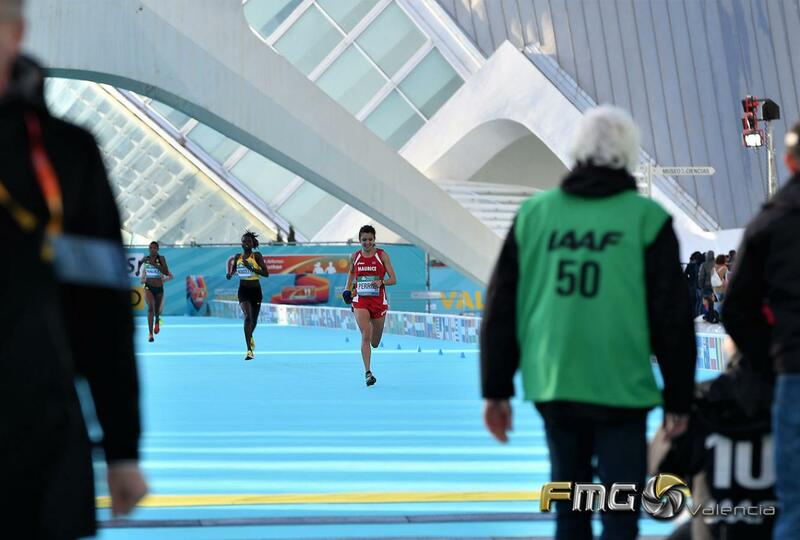 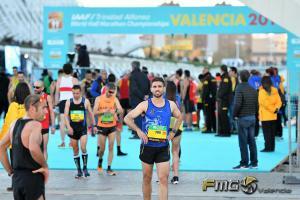 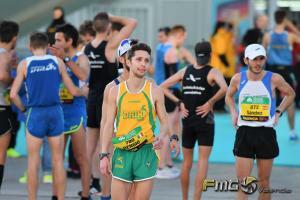 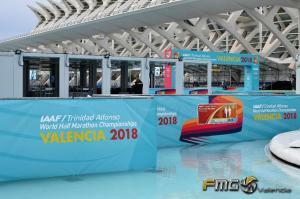 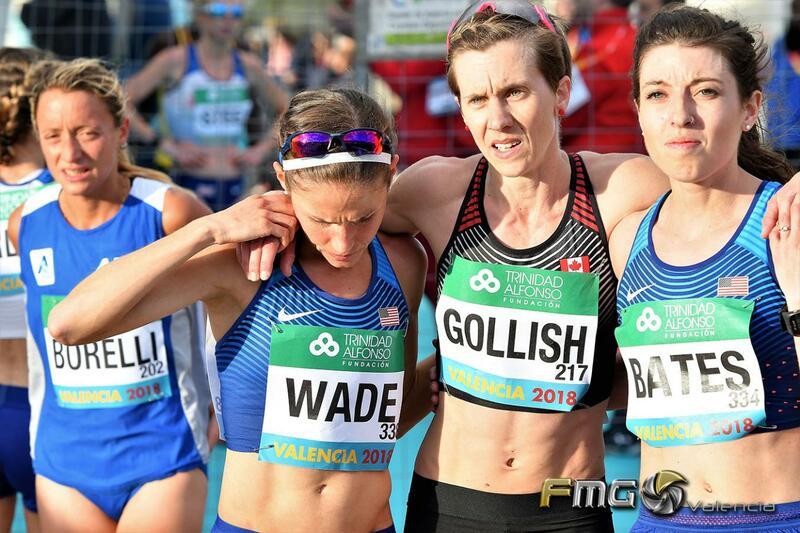 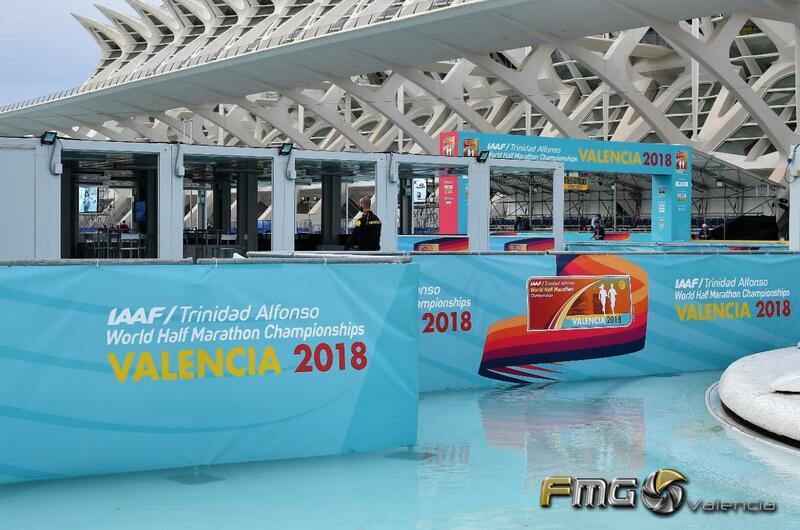 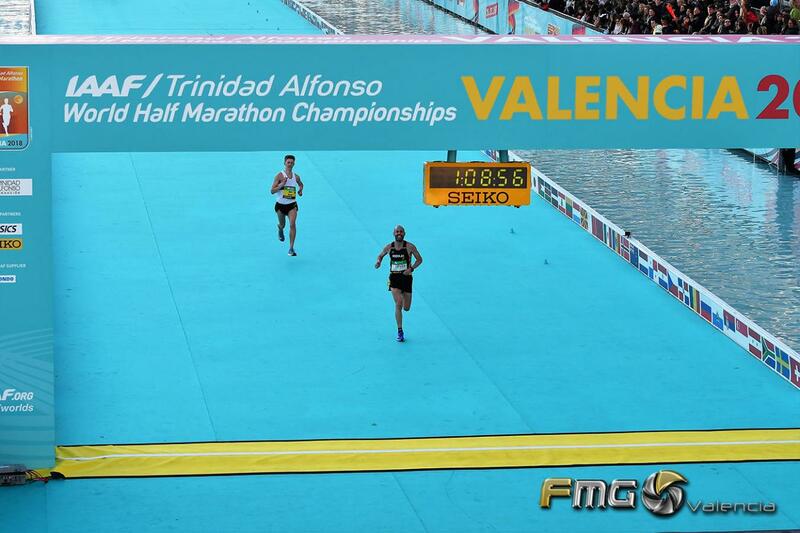 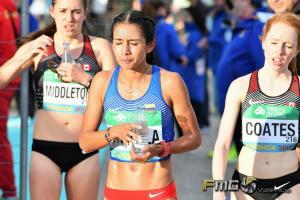 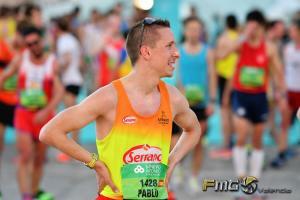 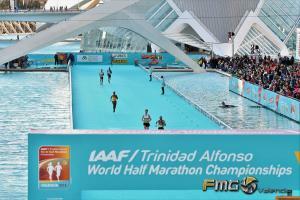 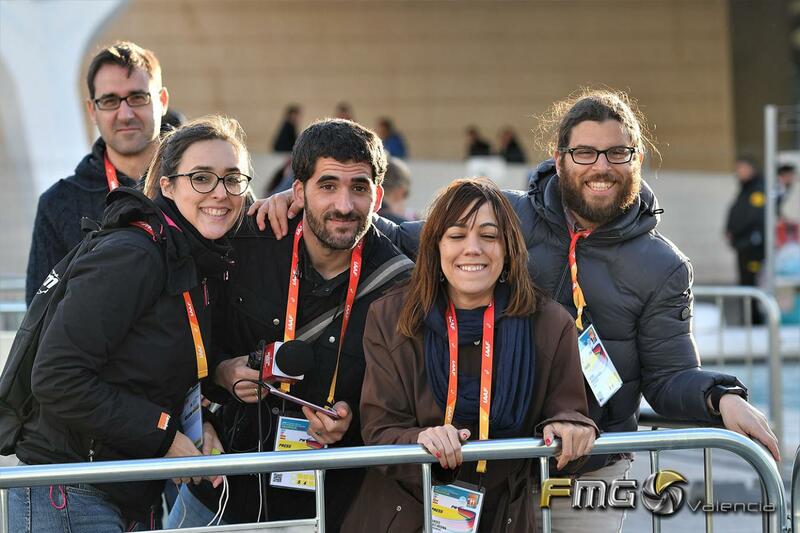 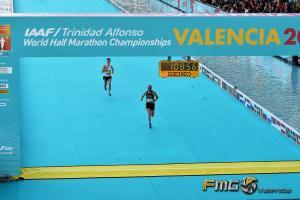 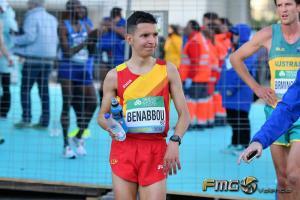 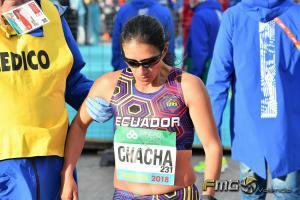 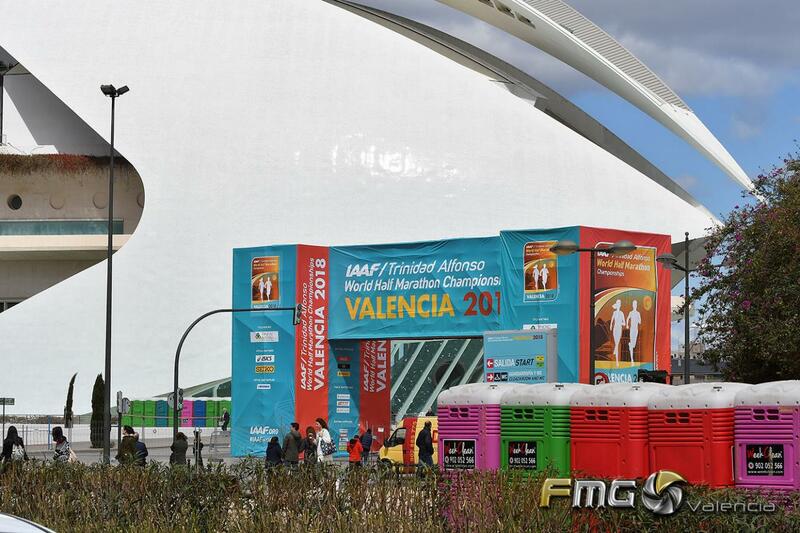 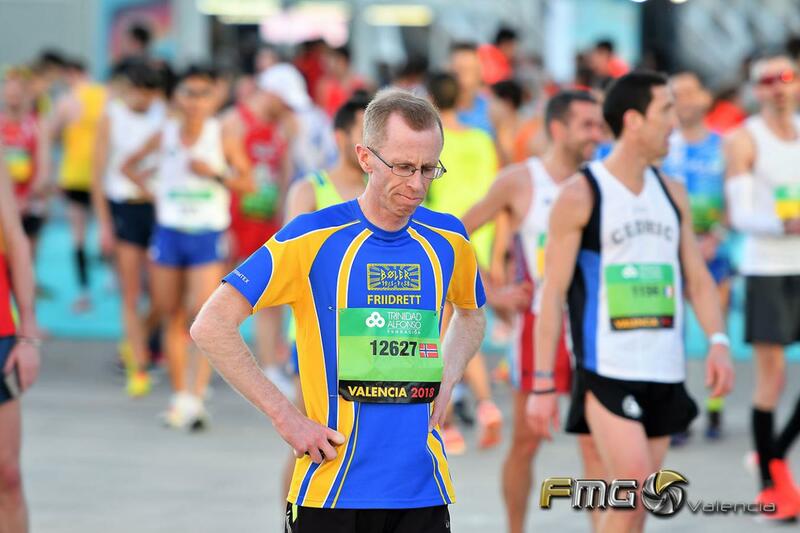 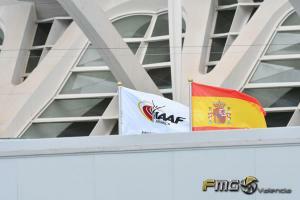 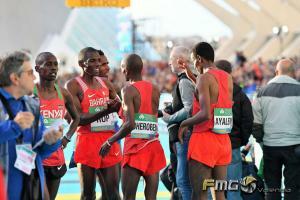 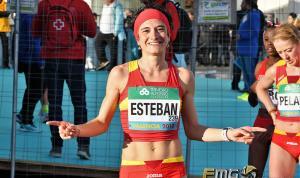 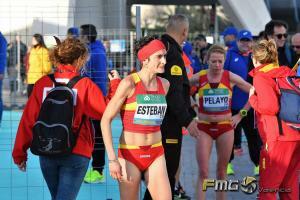 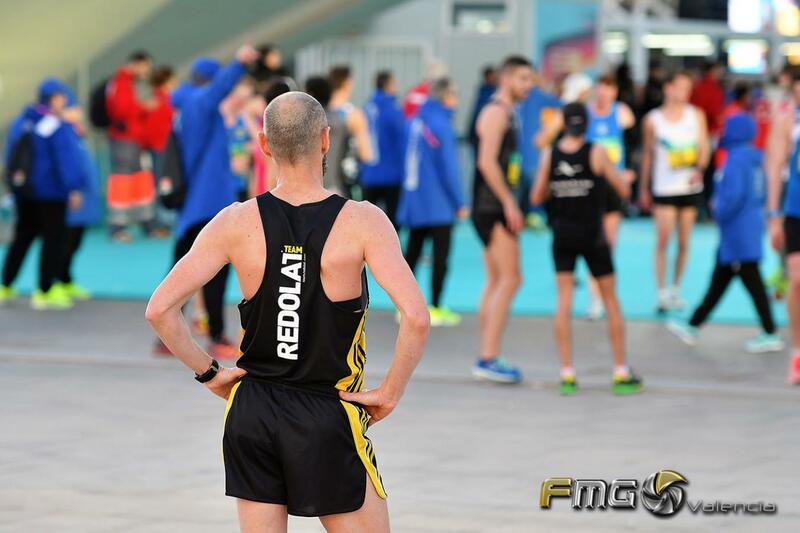 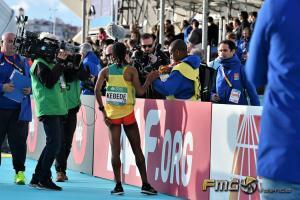 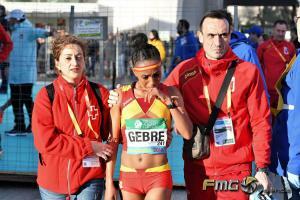 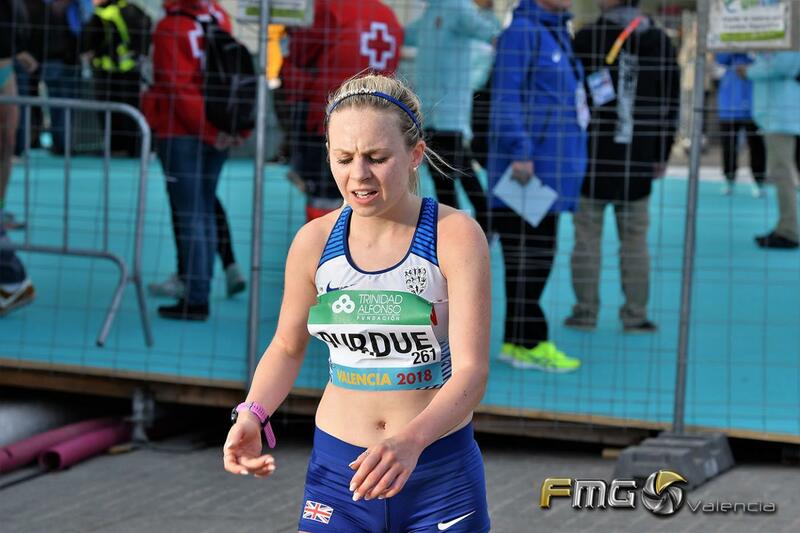 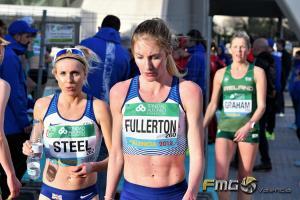 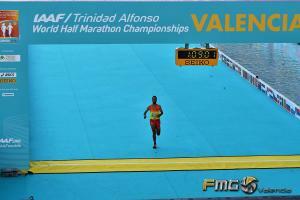 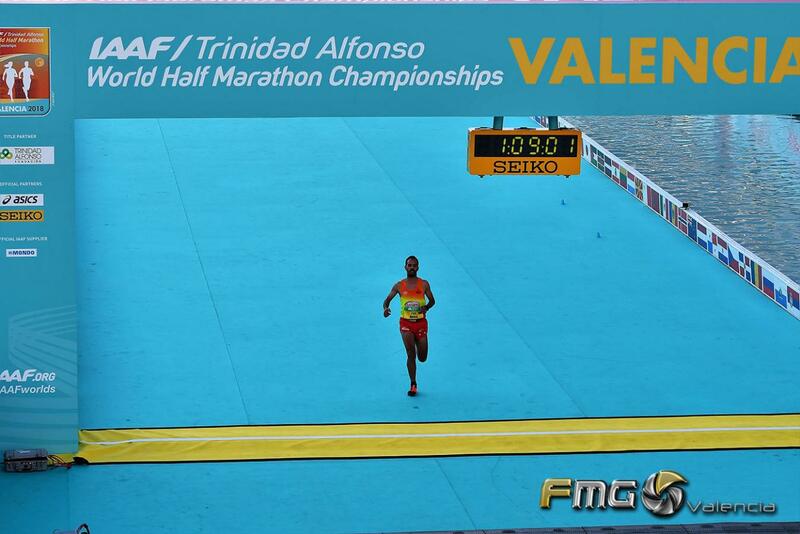 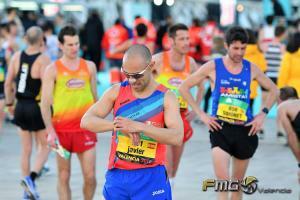 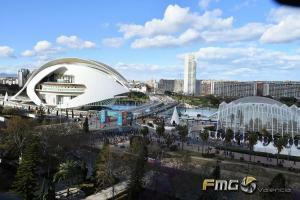 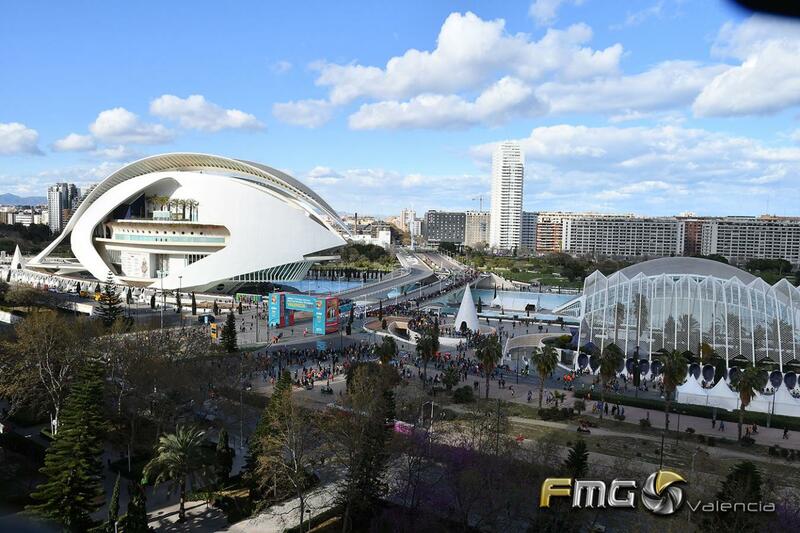 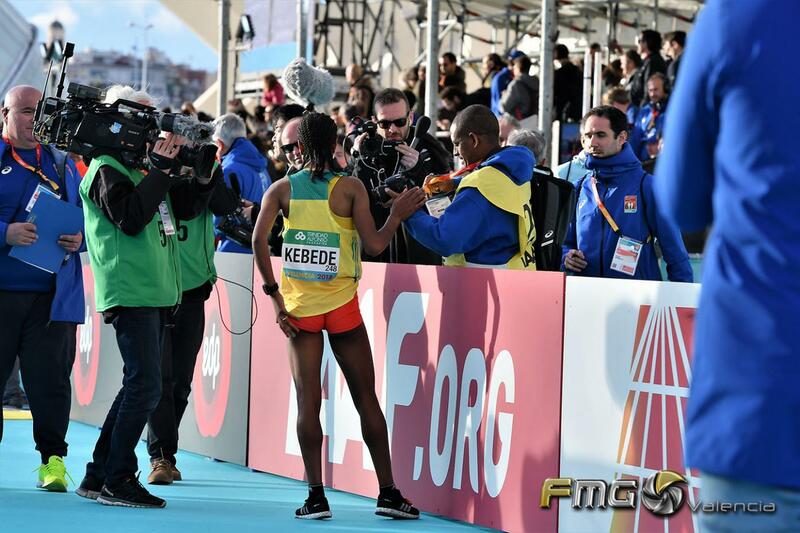 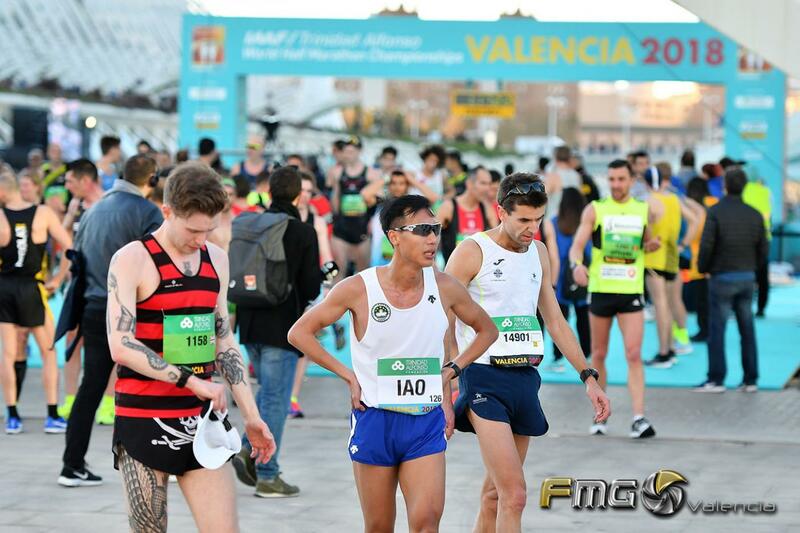 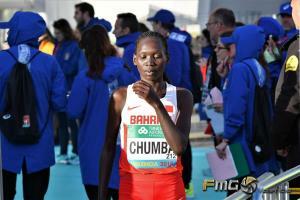 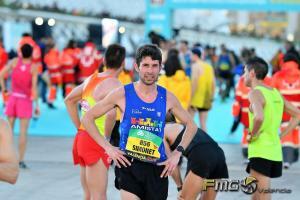 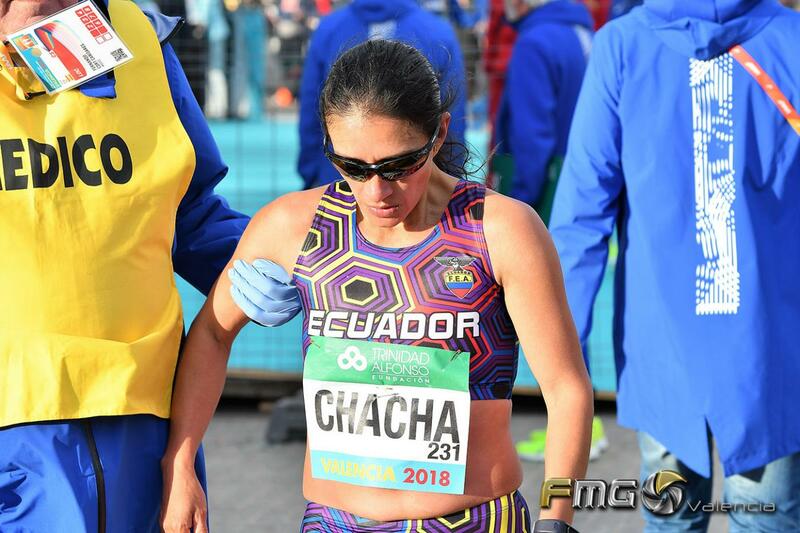 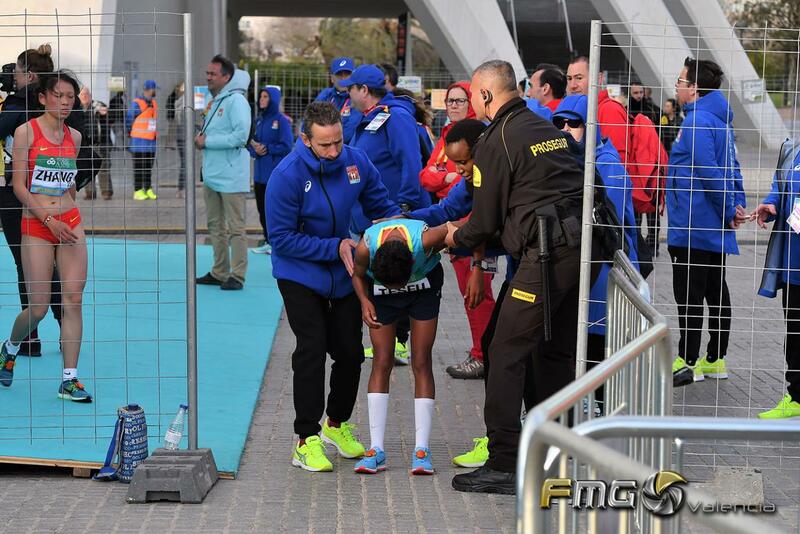 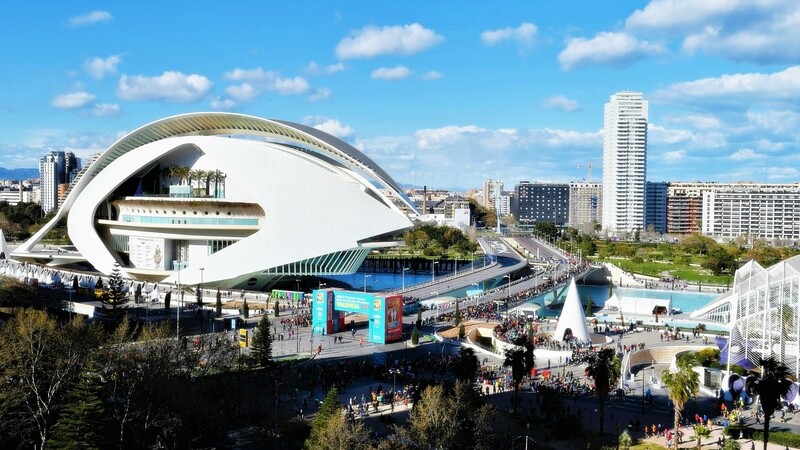 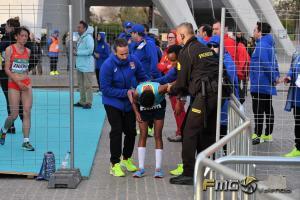 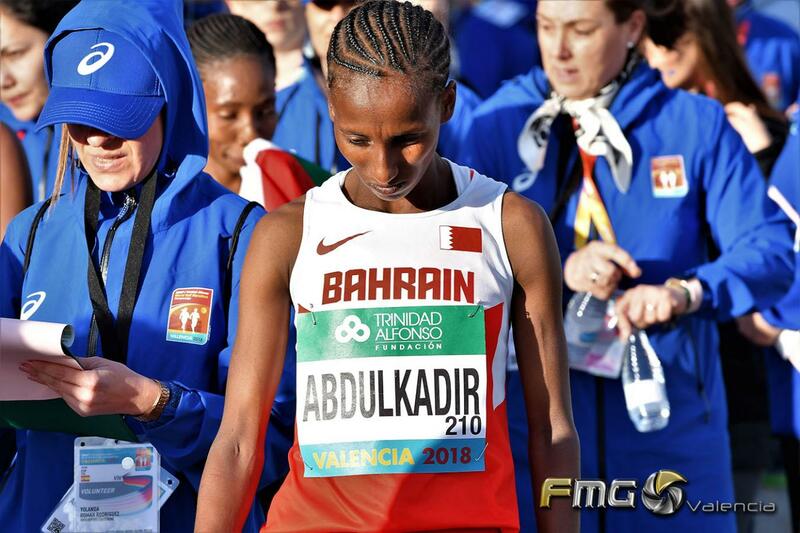 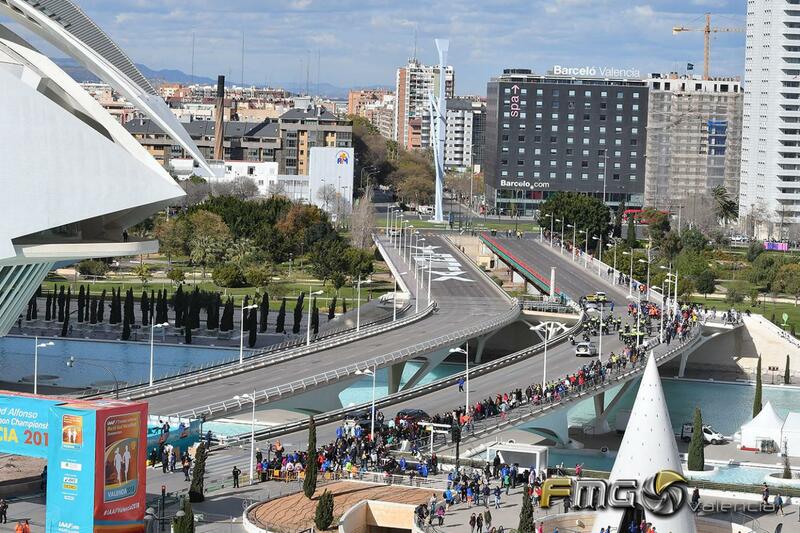 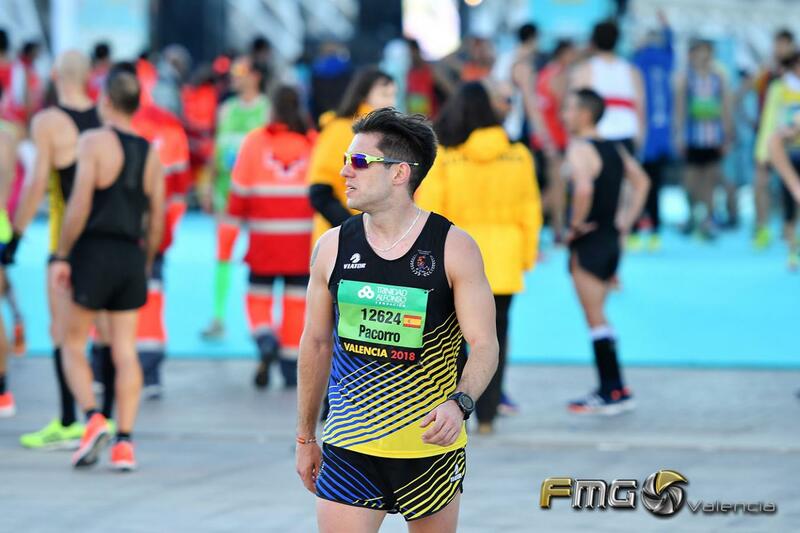 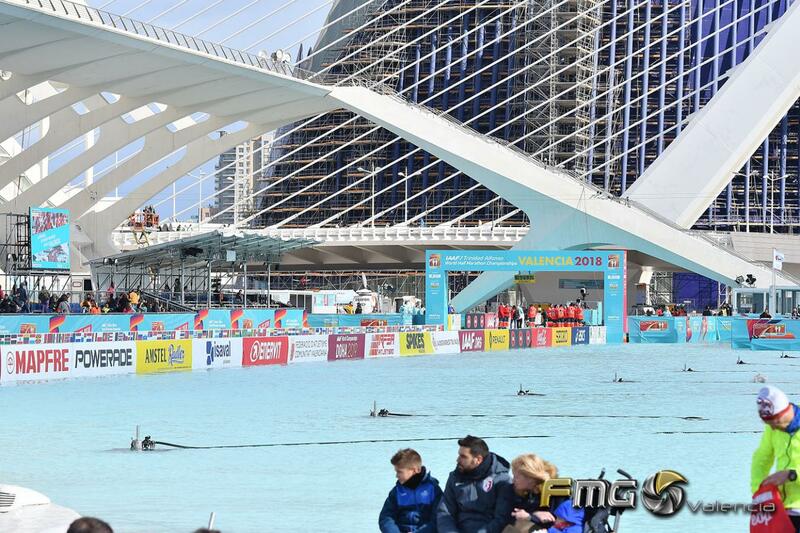 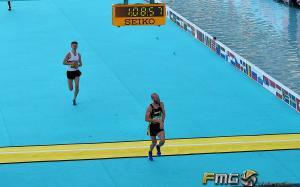 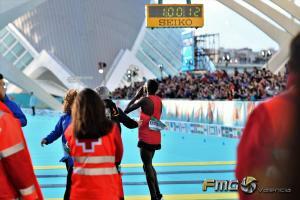 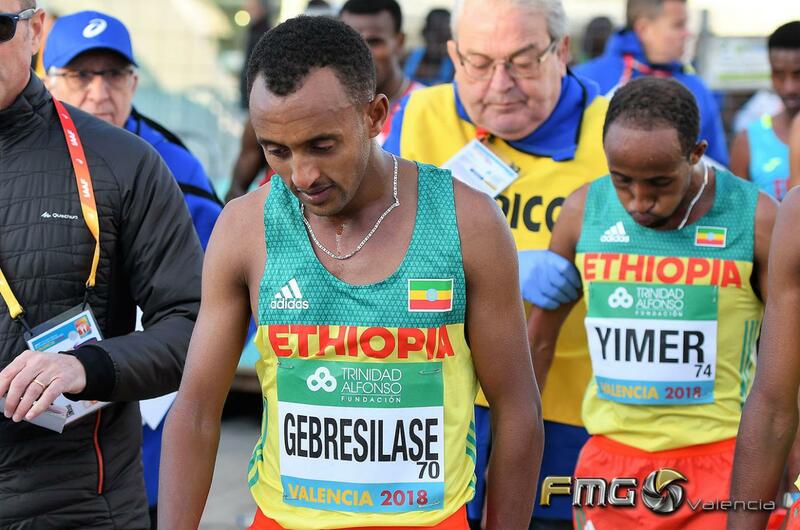 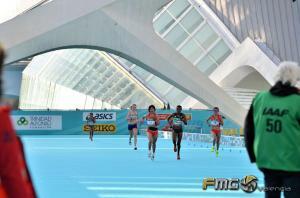 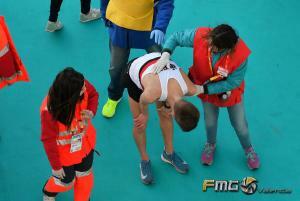 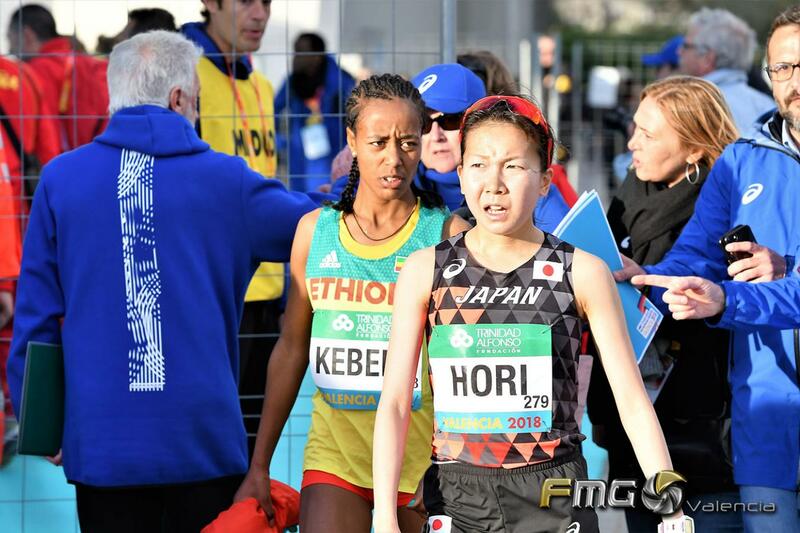 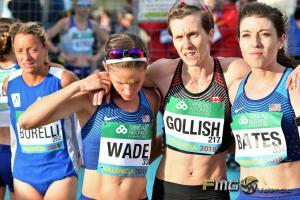 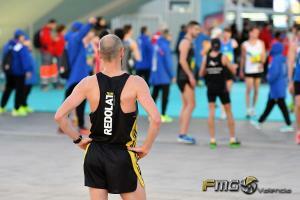 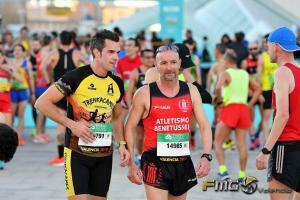 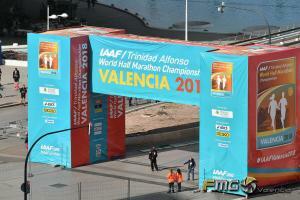 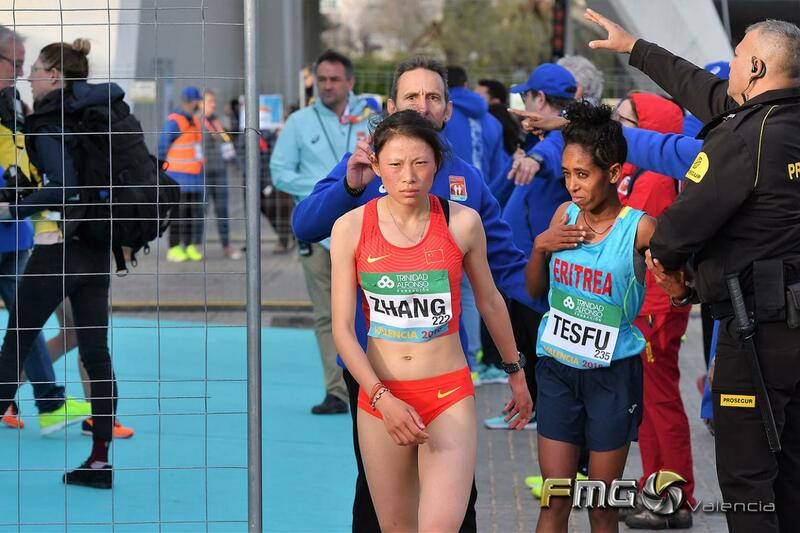 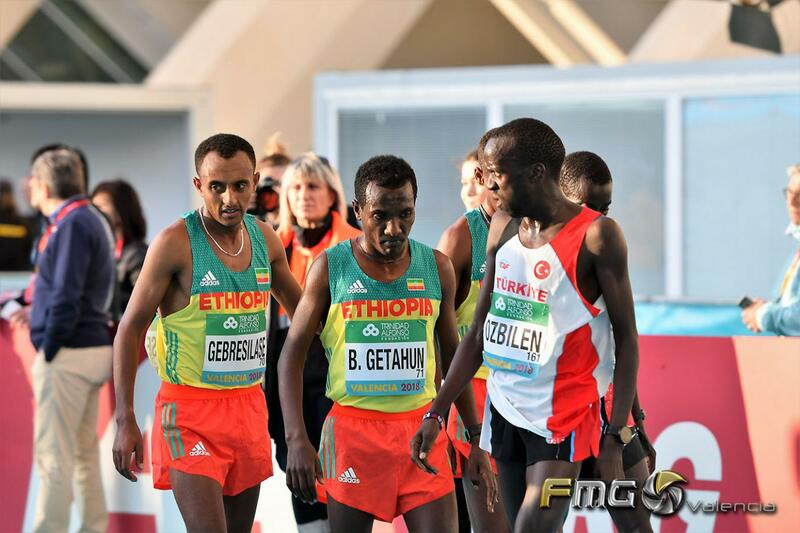 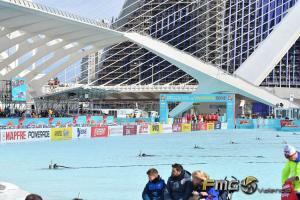 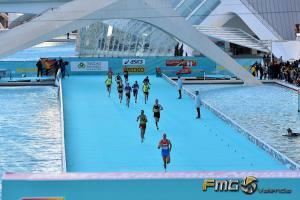 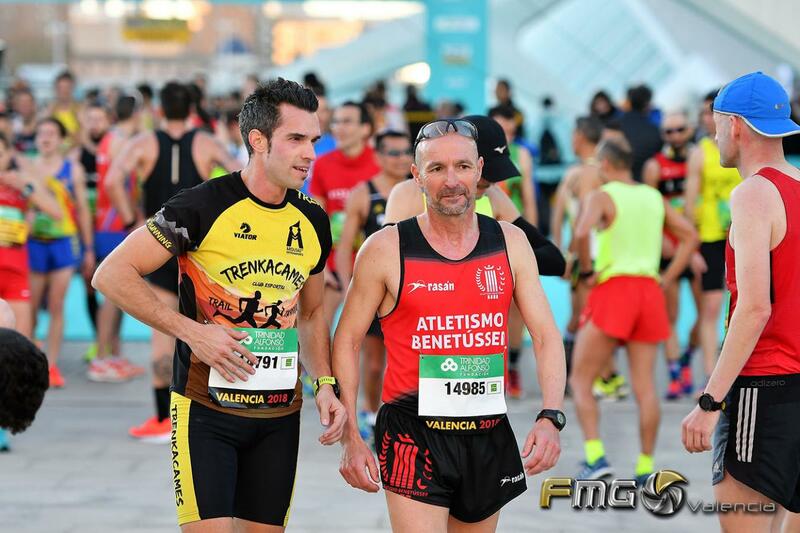 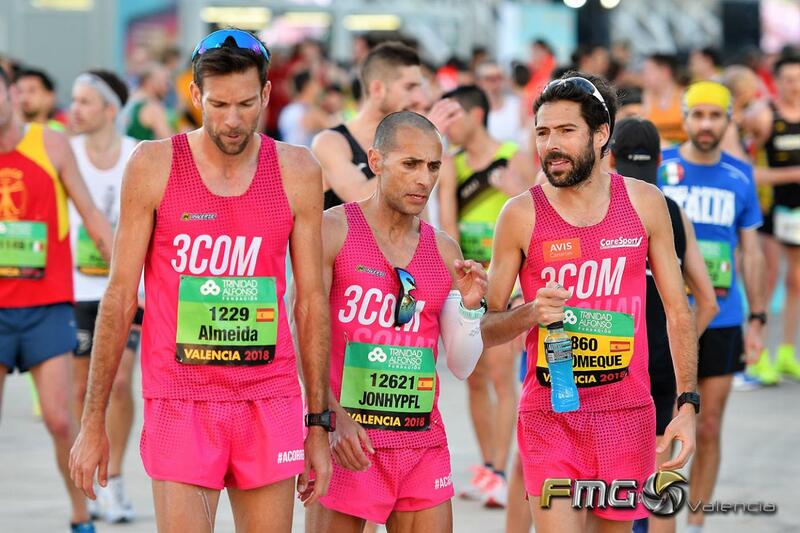 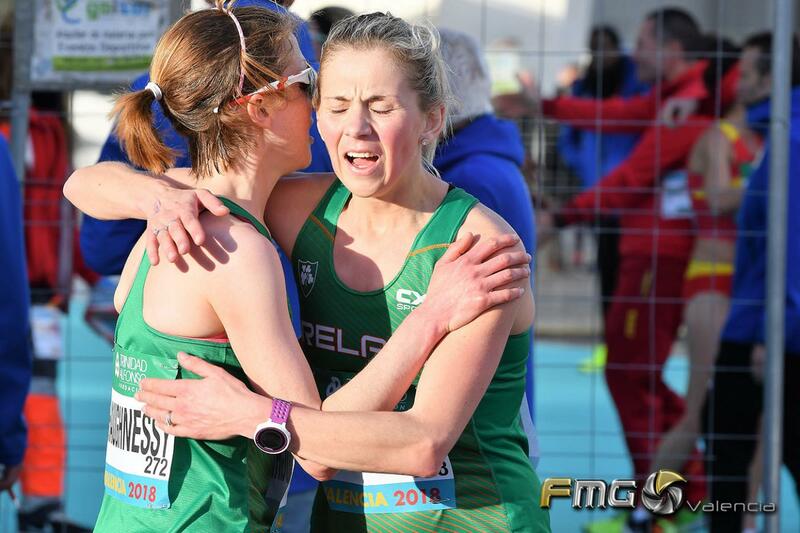 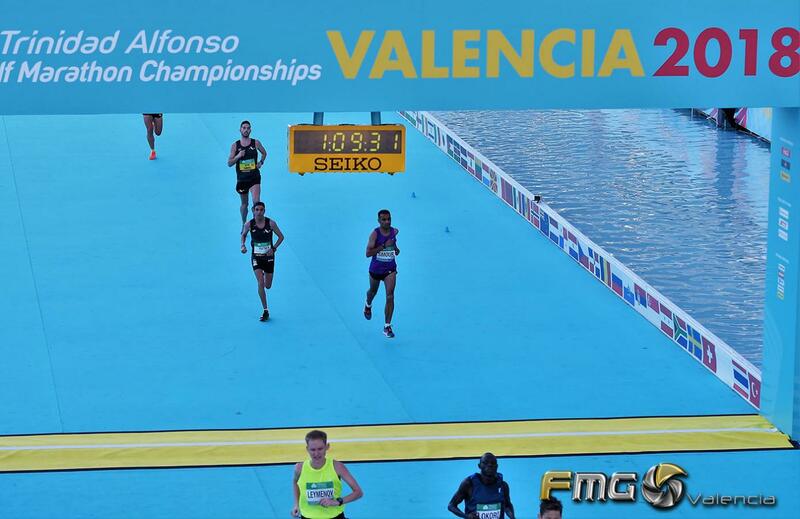 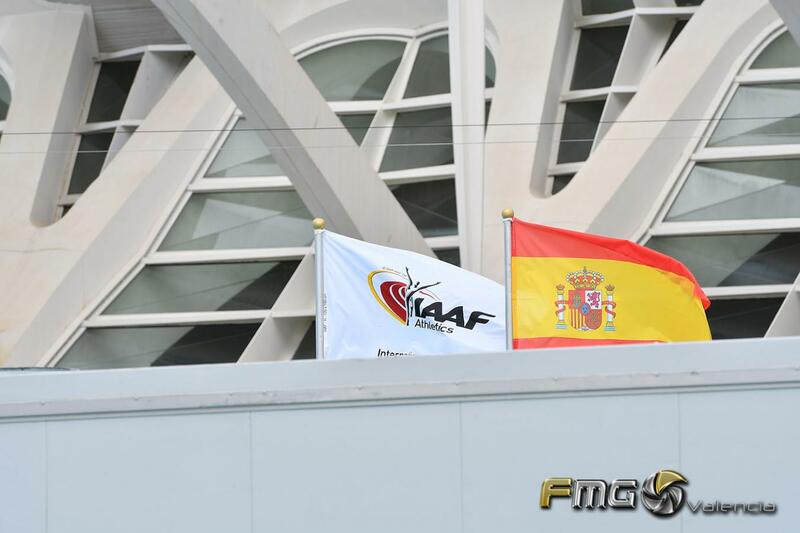 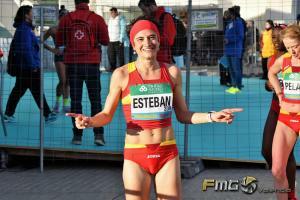 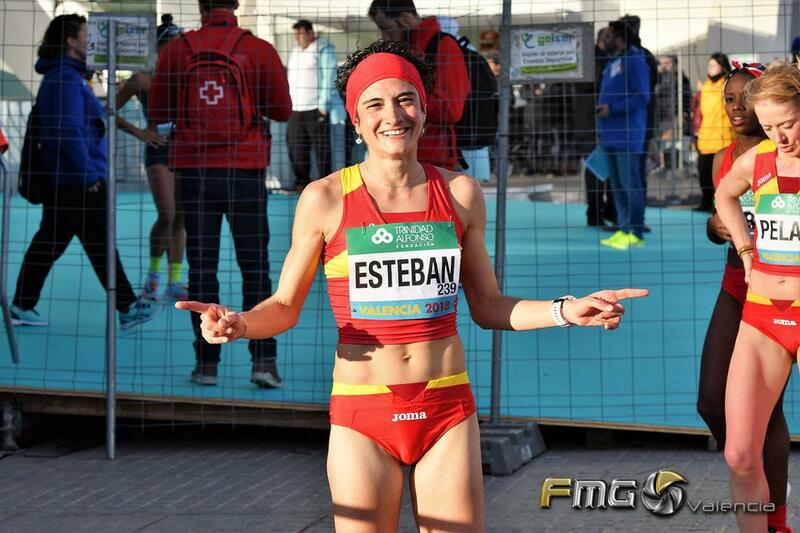 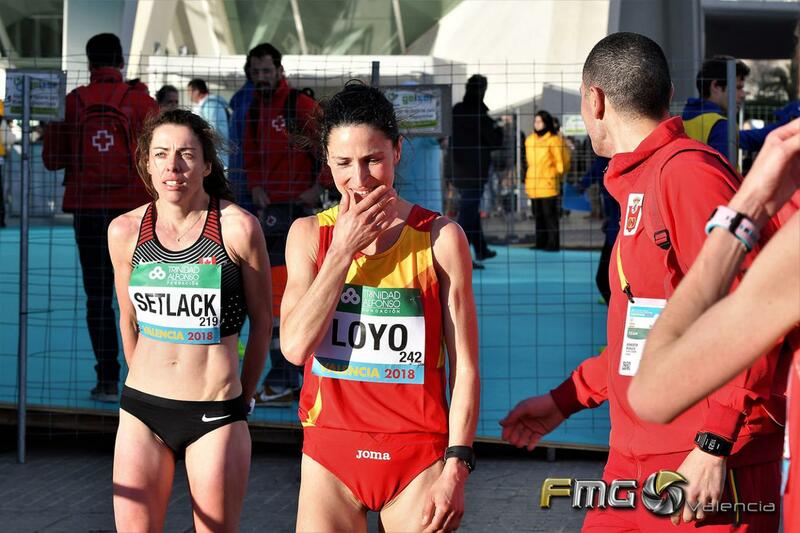 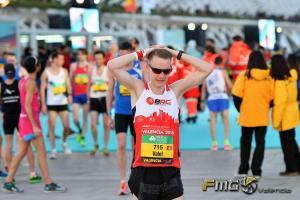 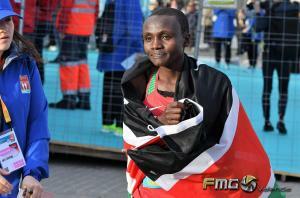 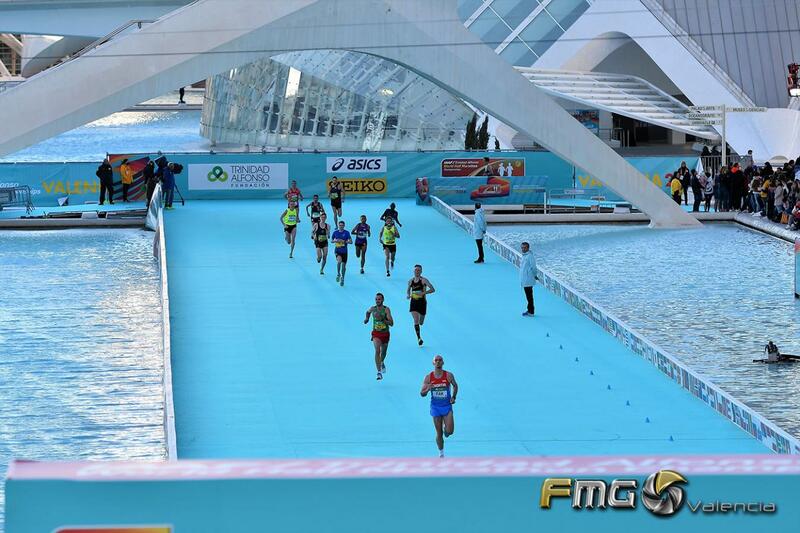 Fotos del IAAF/TRINIDAD ALFONSO WORLD HALF MARATHON CHAMPIONSHIPS VALENCIA 2018, que tuvo lugar el sábado 24 de marzo 2018, con una distancia de 21Km, donde corrieron un total de 315 mejores fondistas de élite del mundo, con la participación de 87 países. 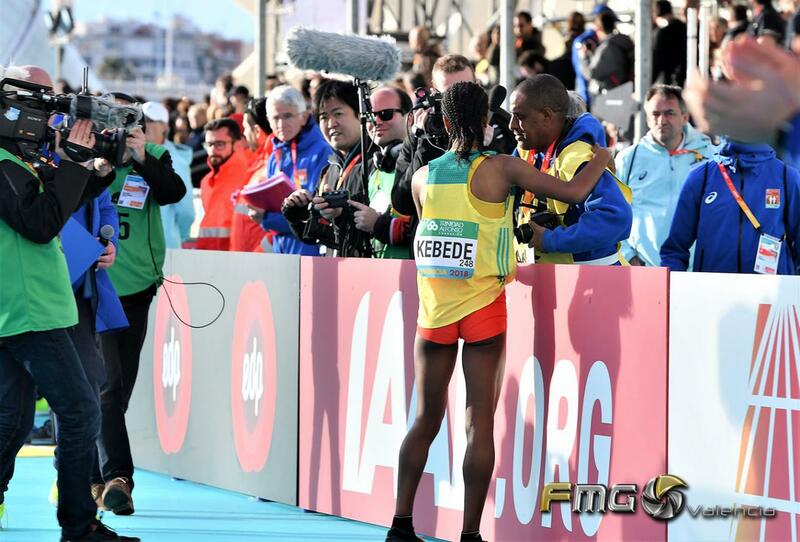 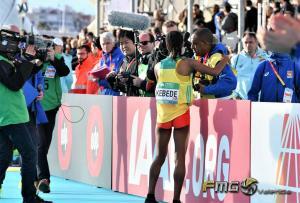 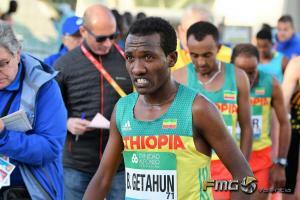 Con salida en el Puente de Monteolivete y meta en el lago de la explanada del Museo de las Artes y las Ciencias.Geoffrey Kamworor, fué el campeón del Mundial y la etíope Netsanet Gudeta Kebede se proclamó campeona mundial, batiendo el récord mundial de medio maratón de mujeres. 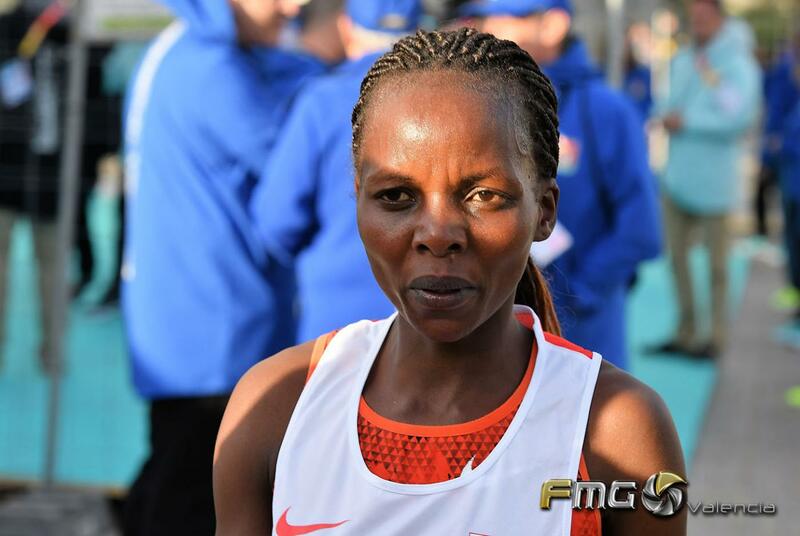 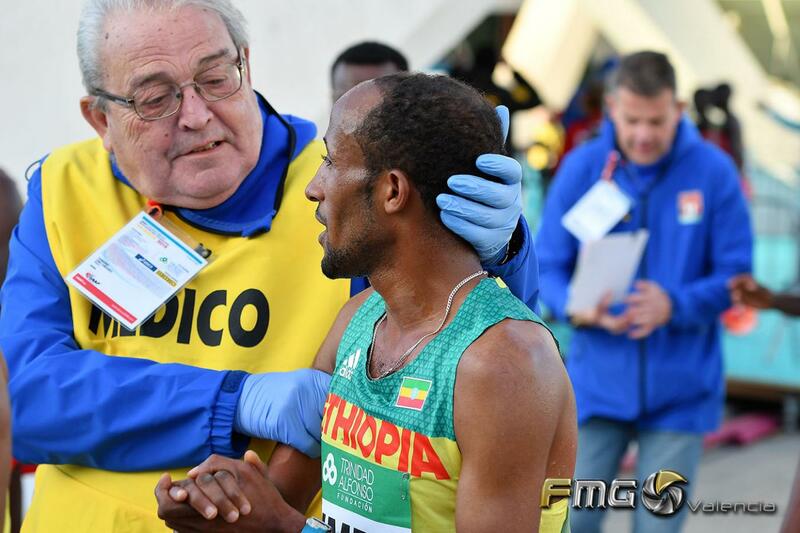 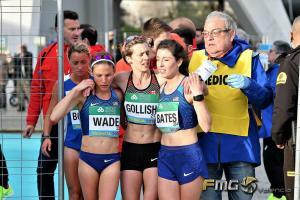 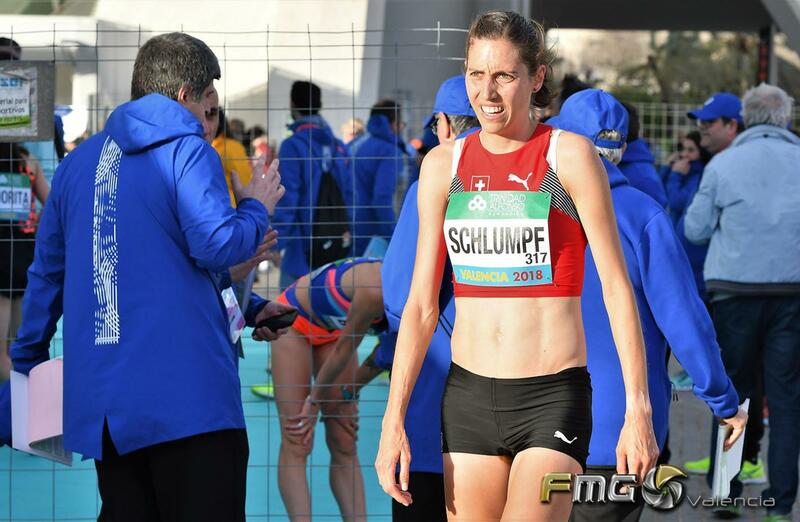 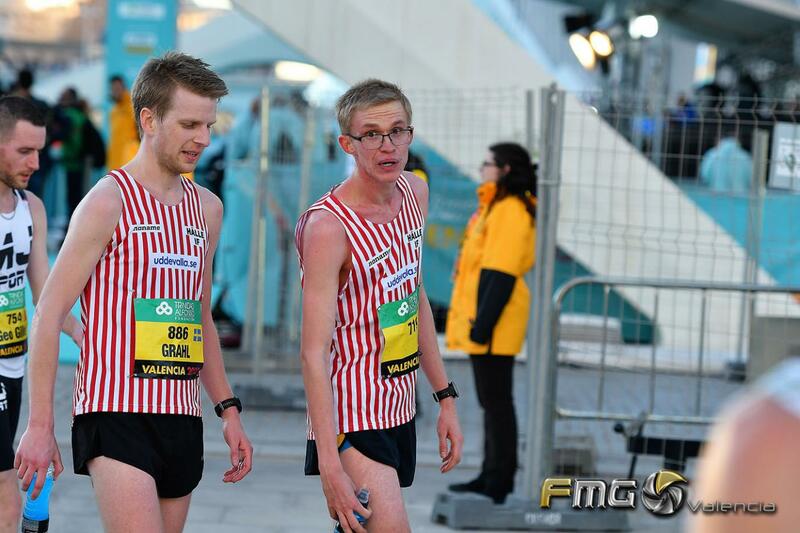 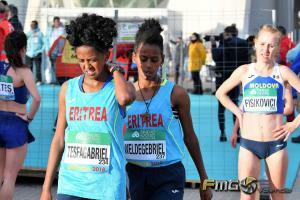 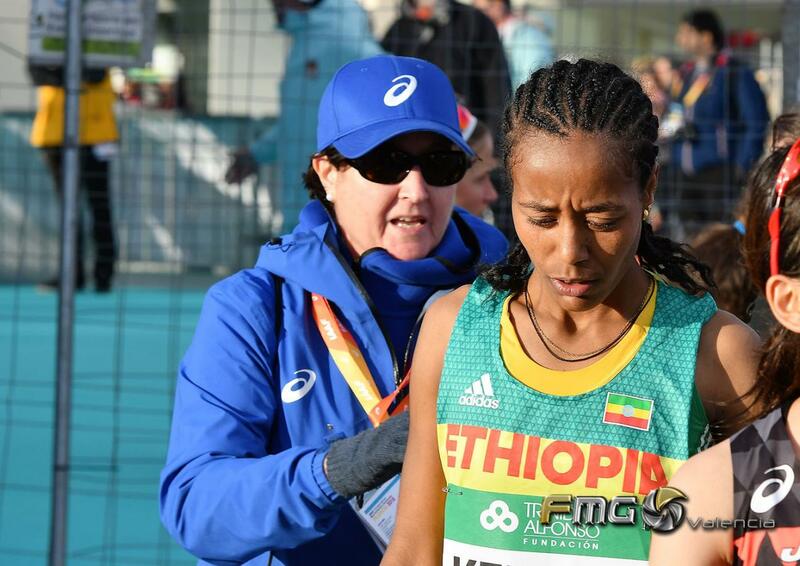 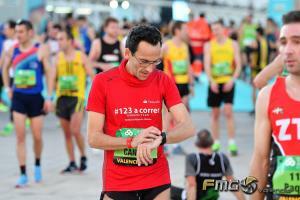 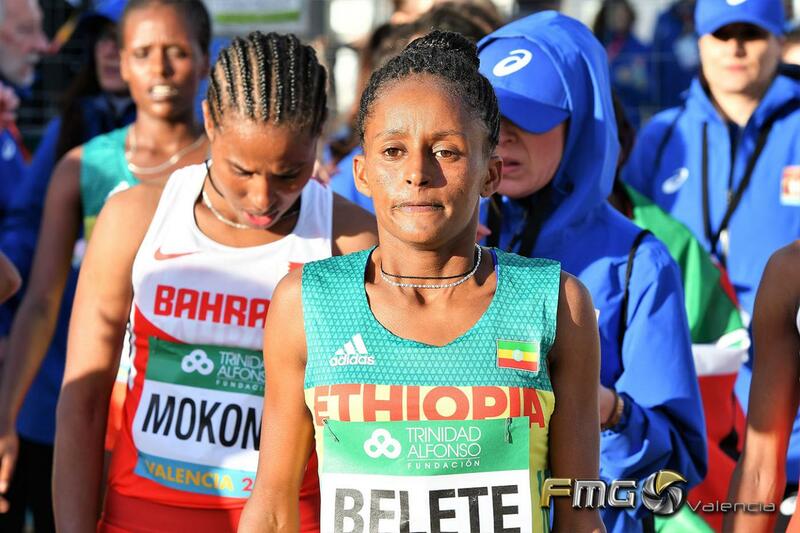 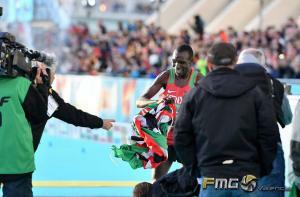 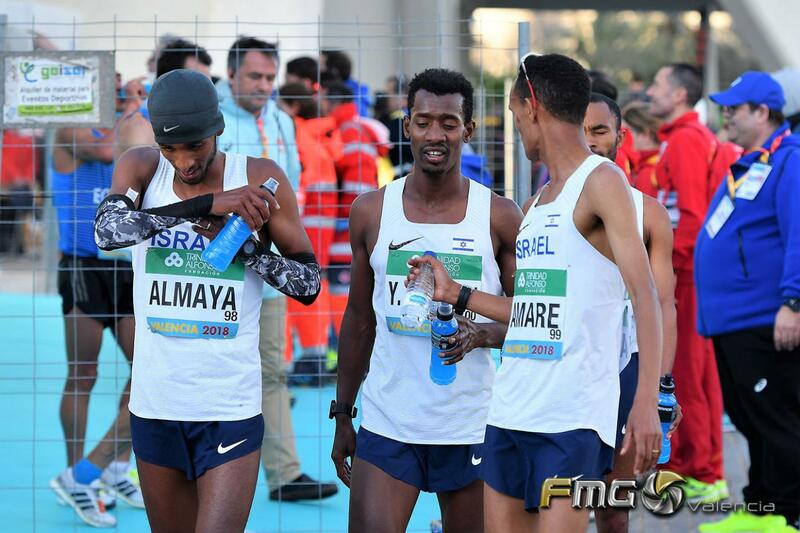 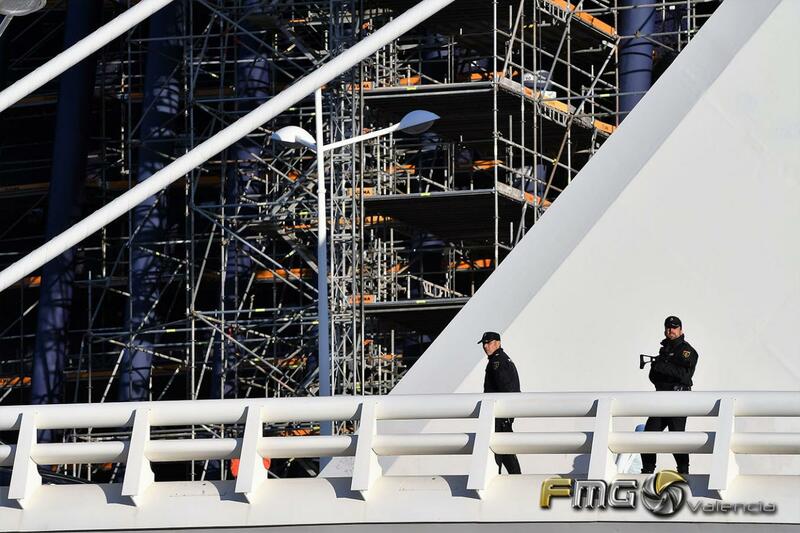 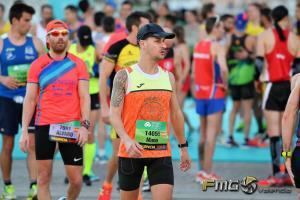 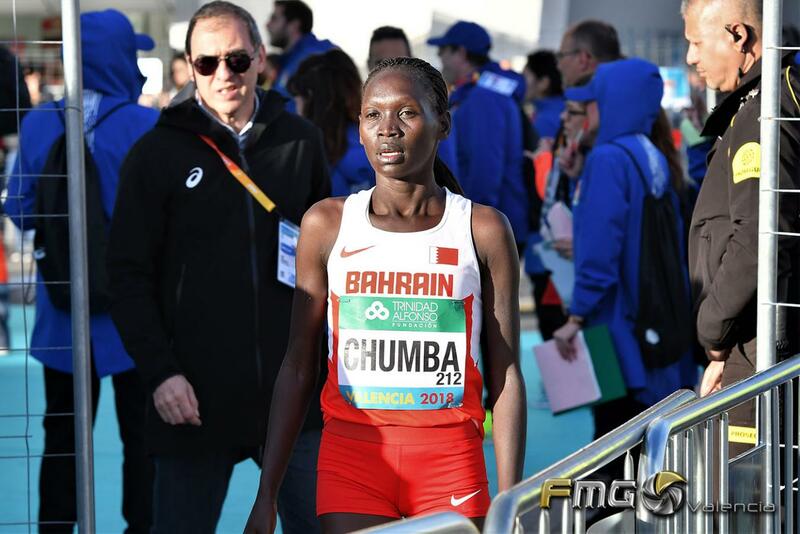 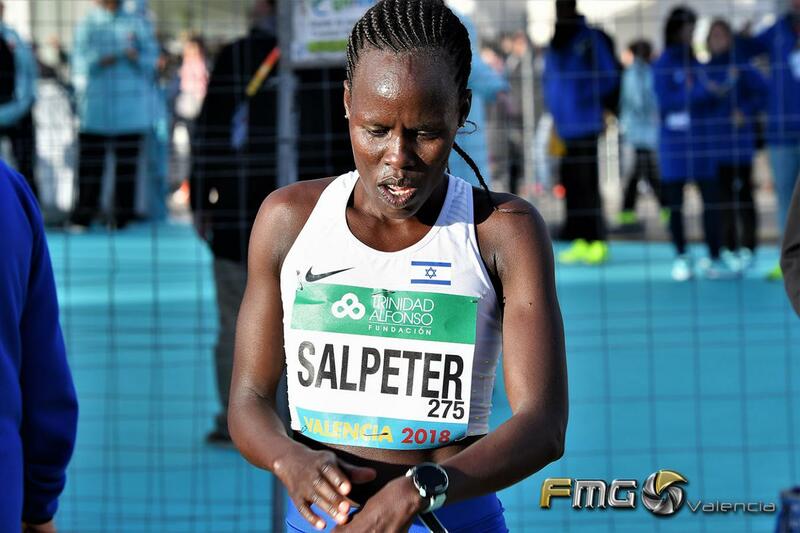 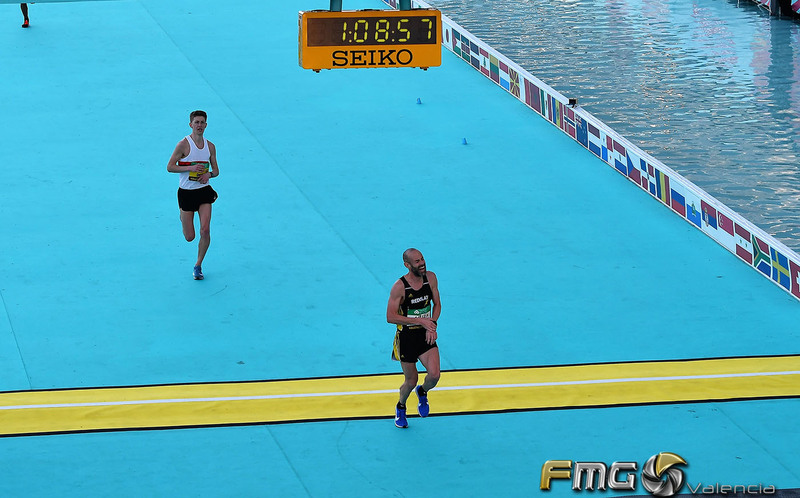 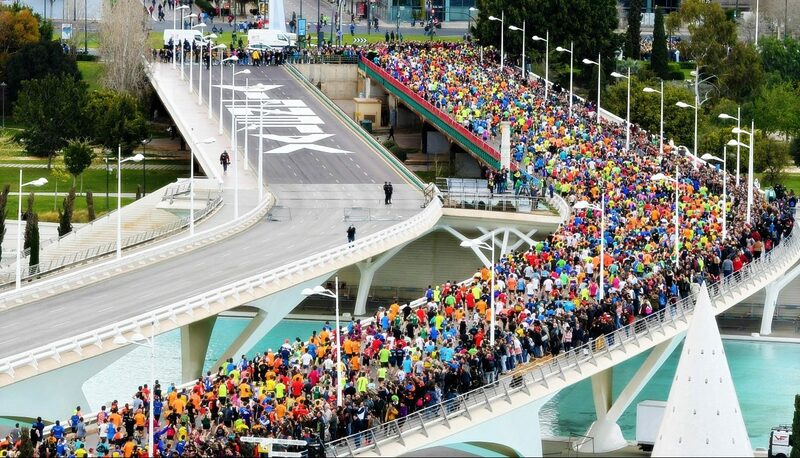 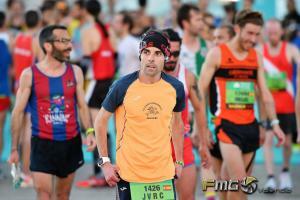 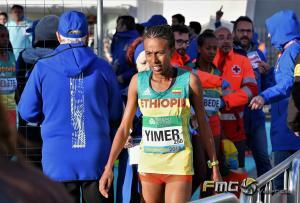 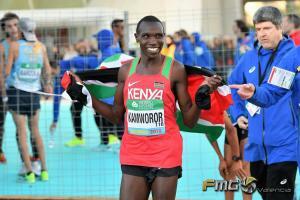 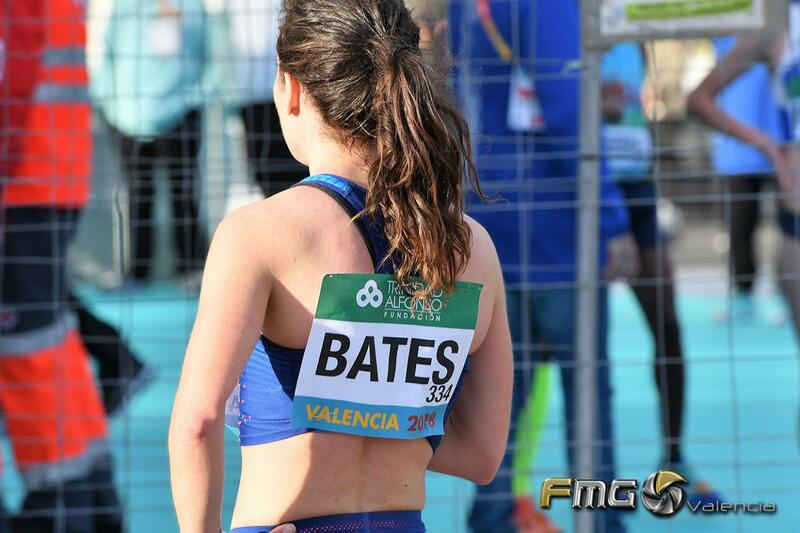 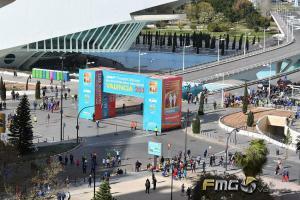 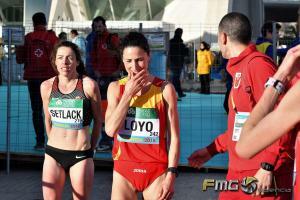 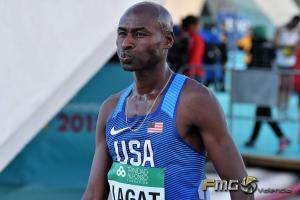 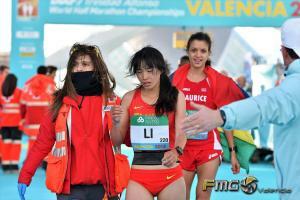 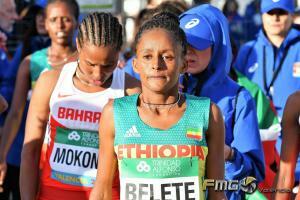 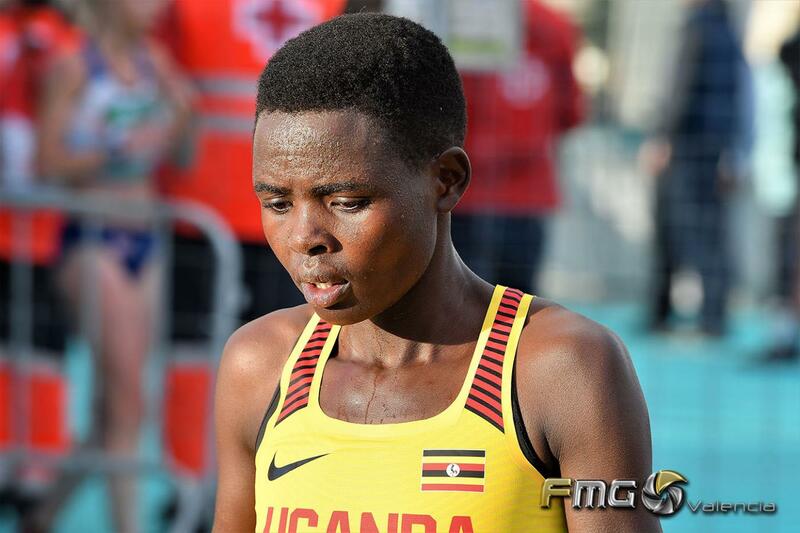 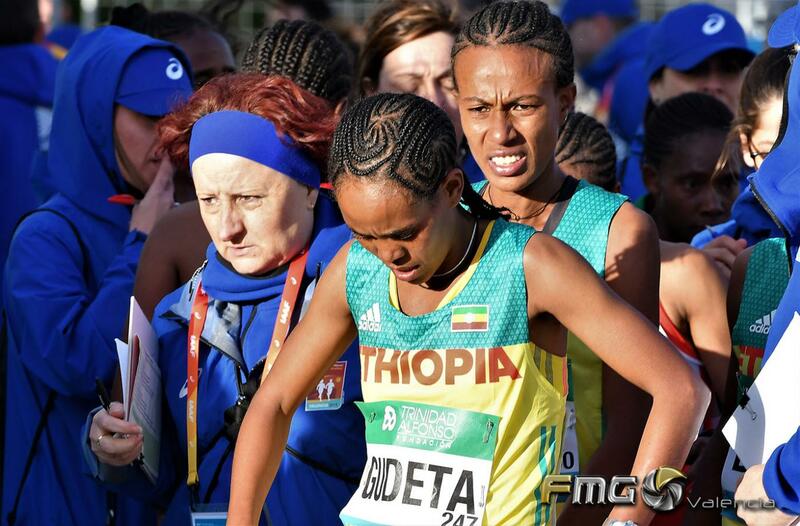 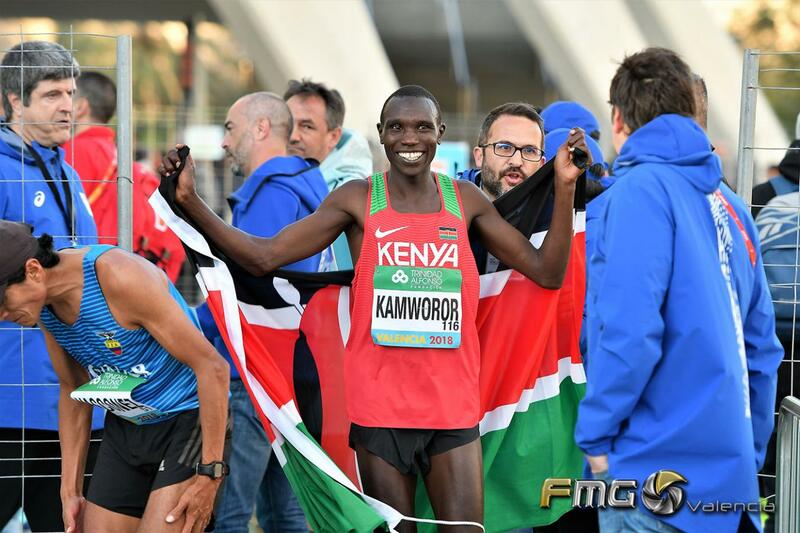 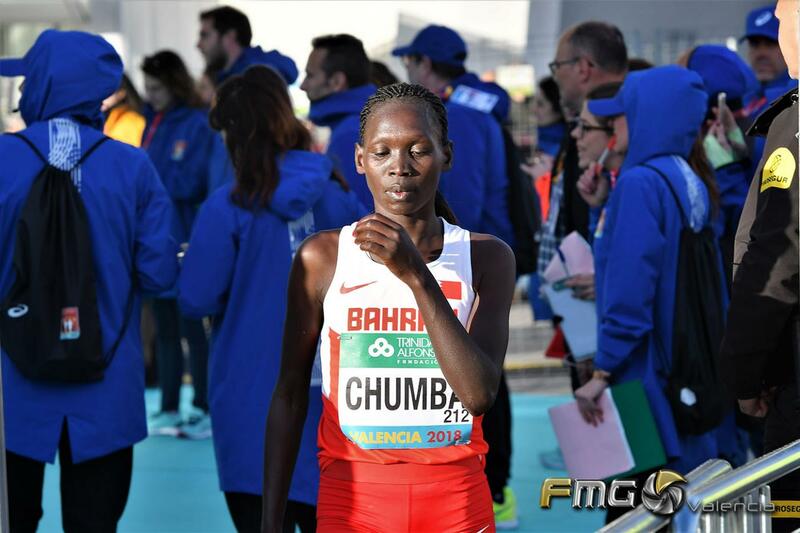 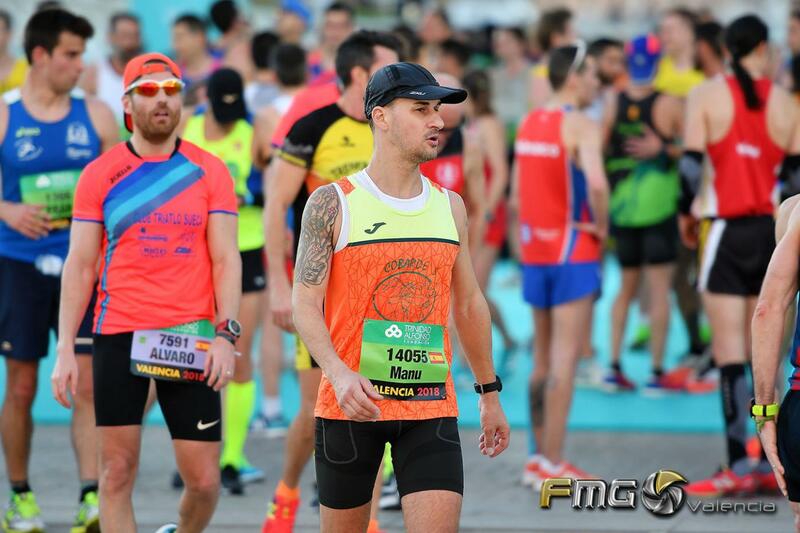 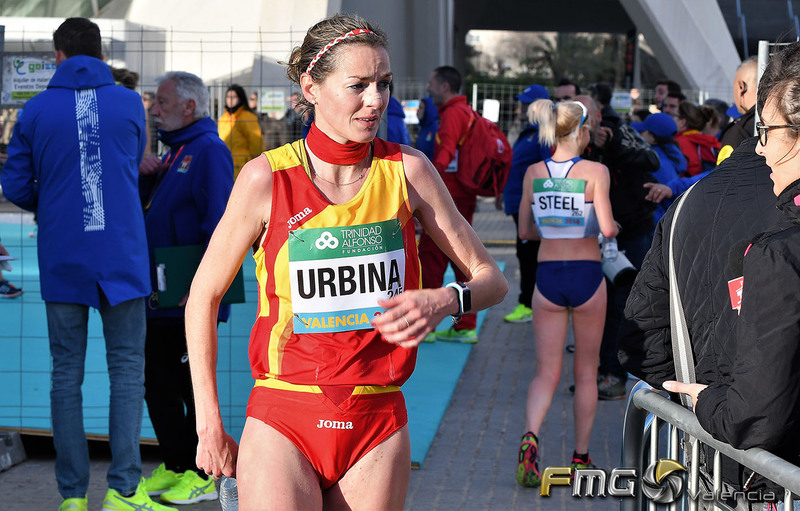 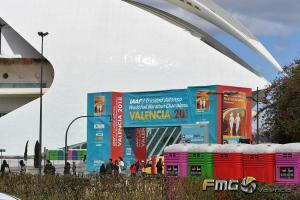 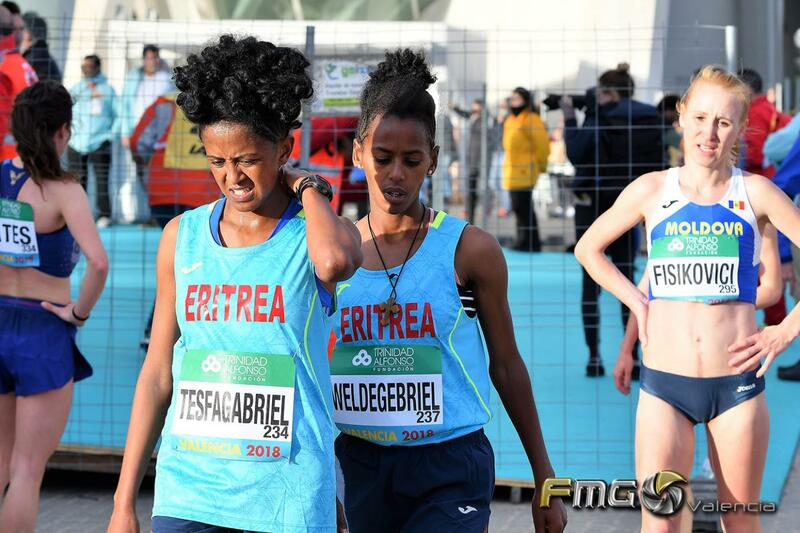 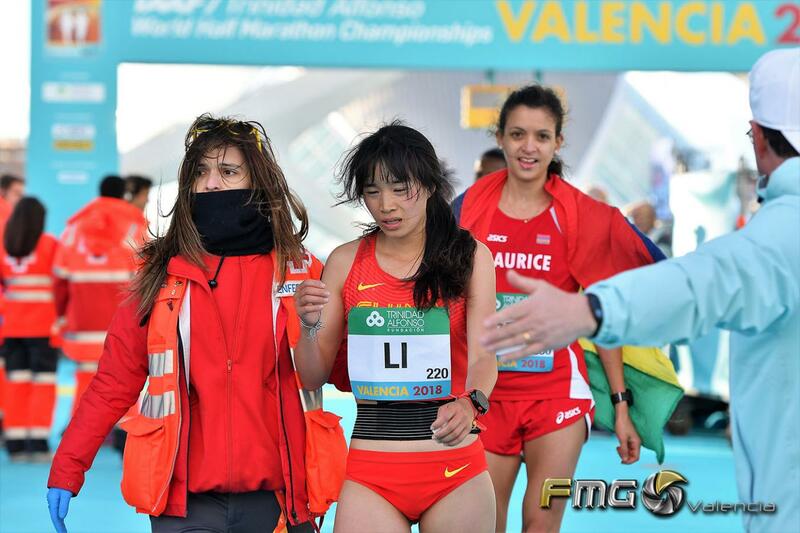 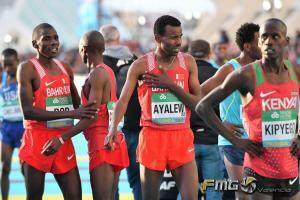 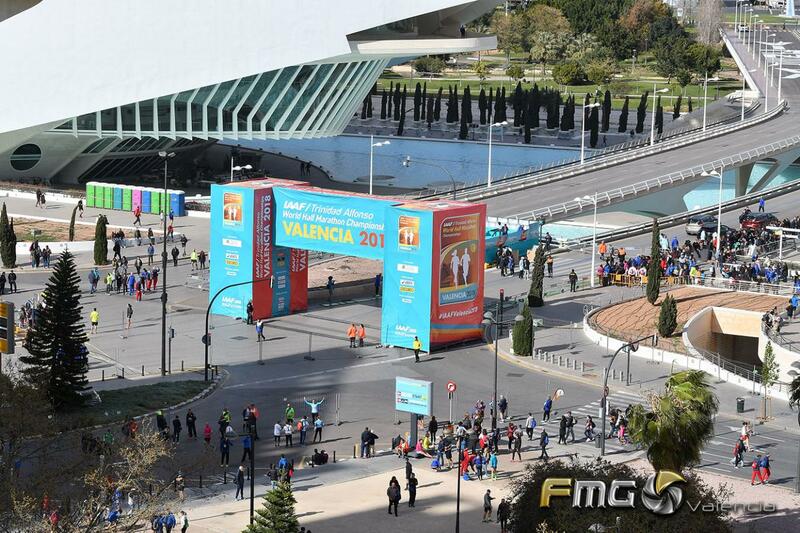 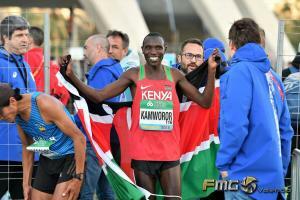 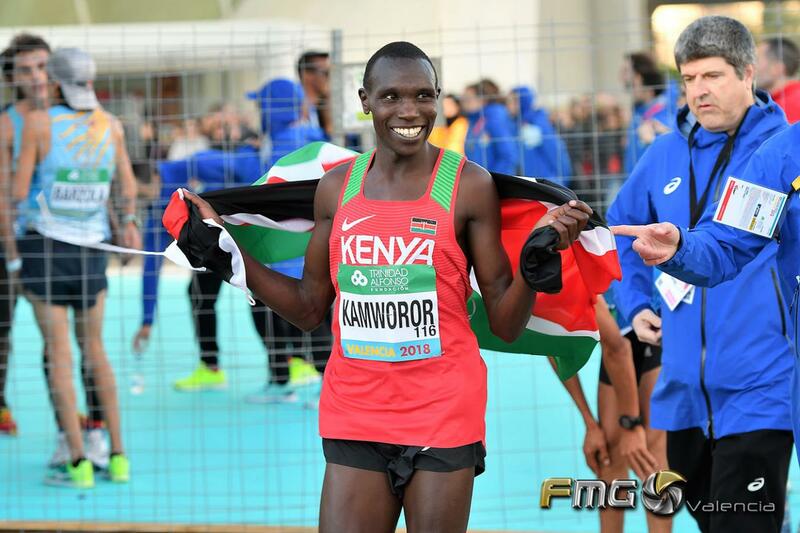 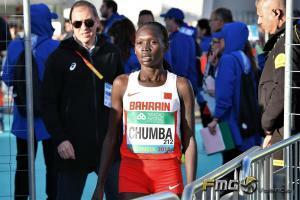 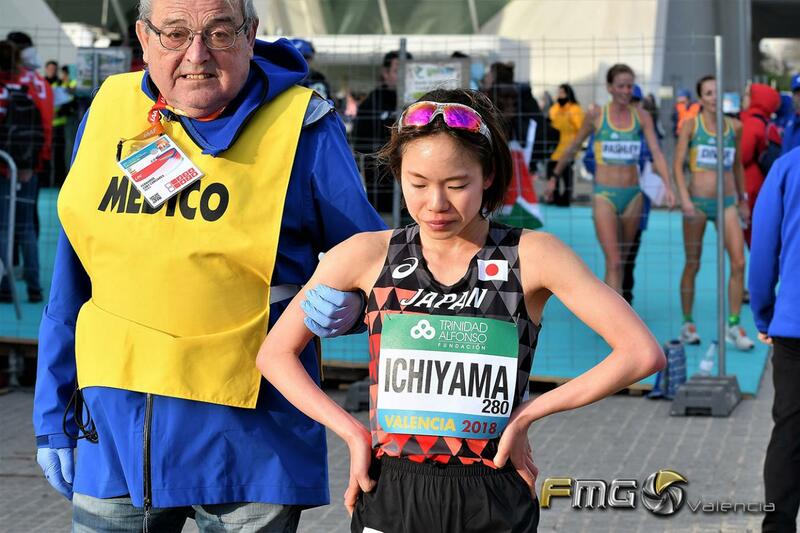 Photos of IAAF WORLD HALF MARATHON CHAMPIONSHIPS VALENCIA 2018, which took place on Saturday, March 24, 2018, with a distance of 21 Km, where 315 of the best runners of the world ran. 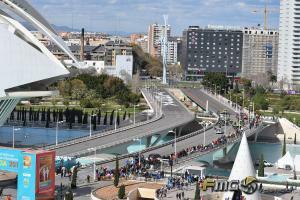 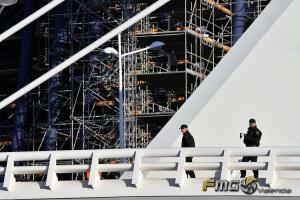 With exit at the Monteolivete Bridge and goal in the lake of the esplanade of the Museum of Arts and Sciences. 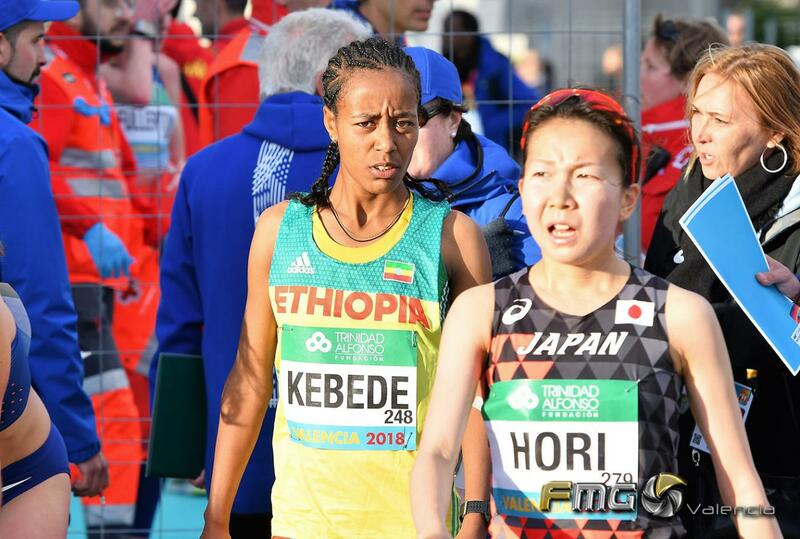 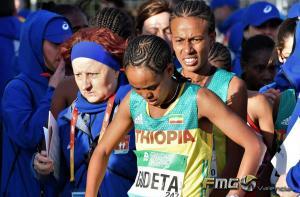 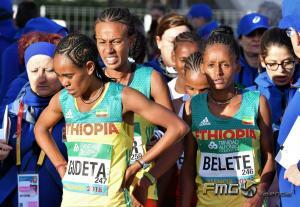 Geoffrey Kamworor, was the champion of the World Cup and the Ethiopian Netsanet Gudeta Kebede was proclaimed world champion, breaking the world record of half marathon of women.